Captain Gavin Harbour checked in yesterday with an update from the Pacific Queen. Sorry for the late post but we had some technical issues that were hindering us. 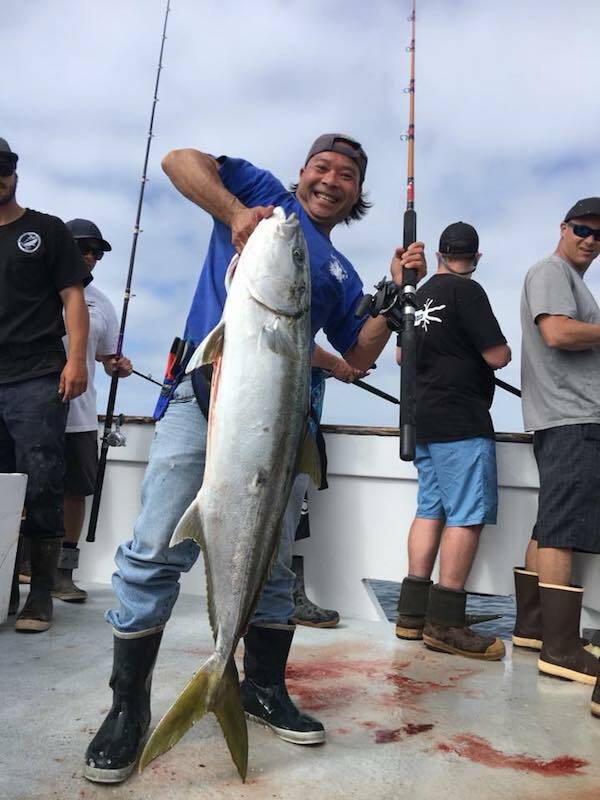 Our previous trip was a 2.5 day trip we had very good fishing for good grade Yellowtail and mid-grade Bluefin Tuna. We did have one big standout too. 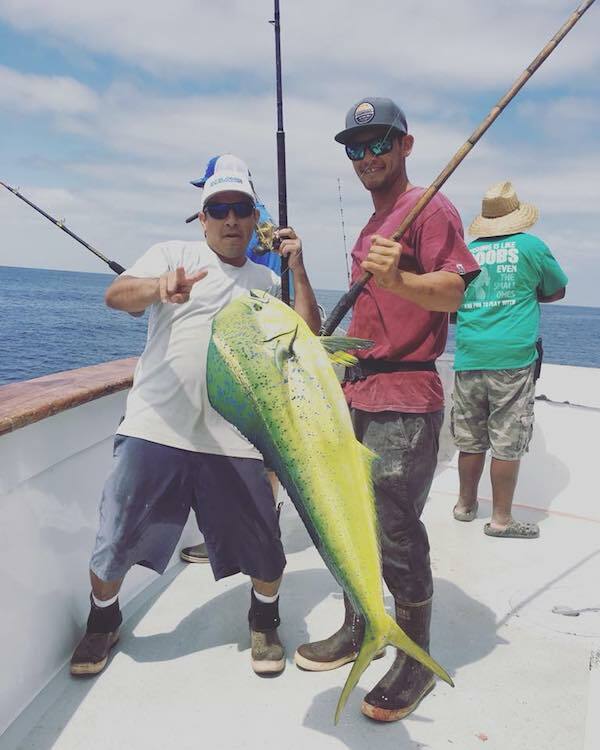 We are currently on a two day trip and we had limits of Yellowfin Tuna and 10 beautiful Dorado for the day. We have a full schedule set for October and November.